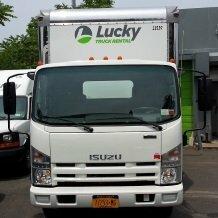 Get your truck from Lucky Truck Rental of Brooklyn NY. Enjoy the pleasant service you deserve. Pick the truck that suits your job and budget. Come in and see why so many people like you like to get Lucky! Tell us what you want. We’re ready to serve your needs. 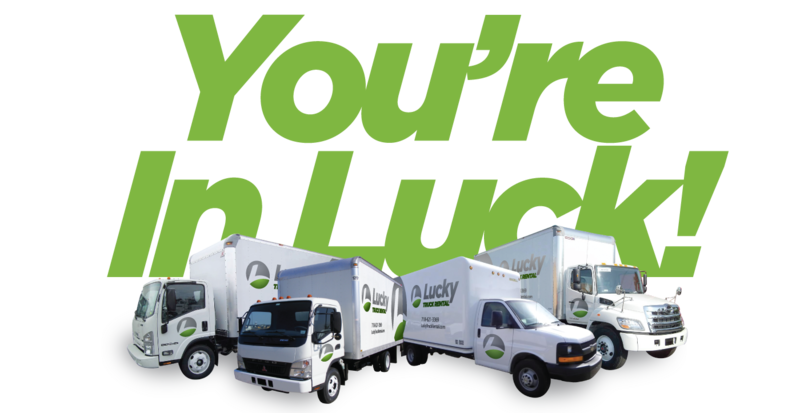 Enjoy the Lucky customer care and service whenever you rent a truck. Find the truck that matches your task, schedule, and budget. Get the right truck for the right price. Get Lucky!